This refresher course is designed to be an intergal part of getting you, a certified scuba diver, back in the water, safely and quickly. 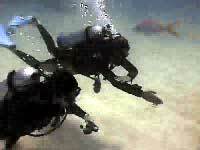 Chances are that you learned to dive some time ago and are wanting to get back to the activity. No matter how long ago you started (or stopped) diving, there have been many advances in the art and science of scuba diving. 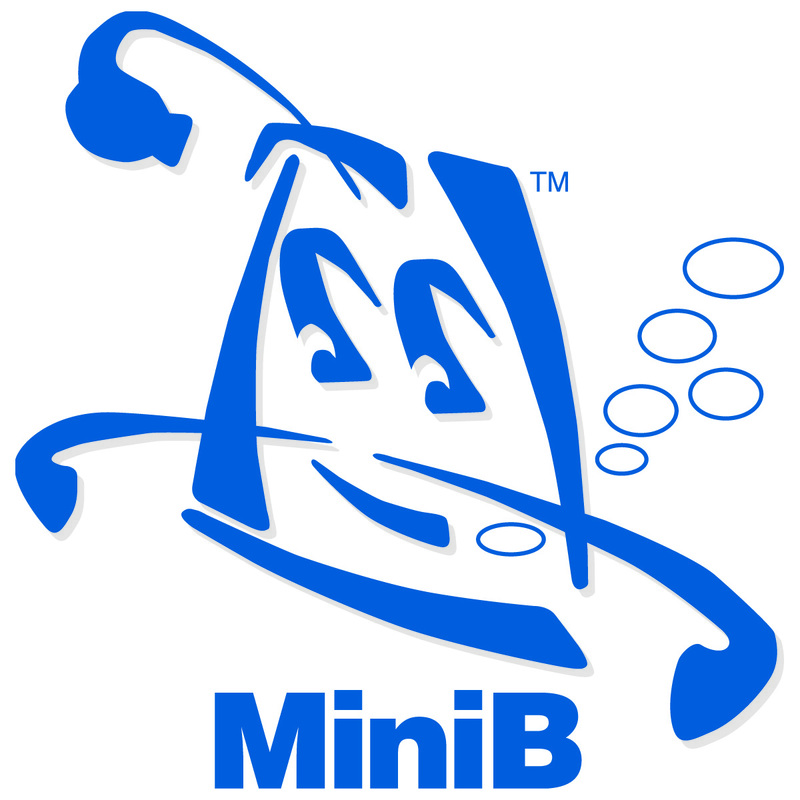 This online course will bring you up to date on the latest tools and techniques used by scuba divers today. Shallow Water Scuba Diving is an easy and essentially non-strenuous method of scuba diving that has not been available until now. 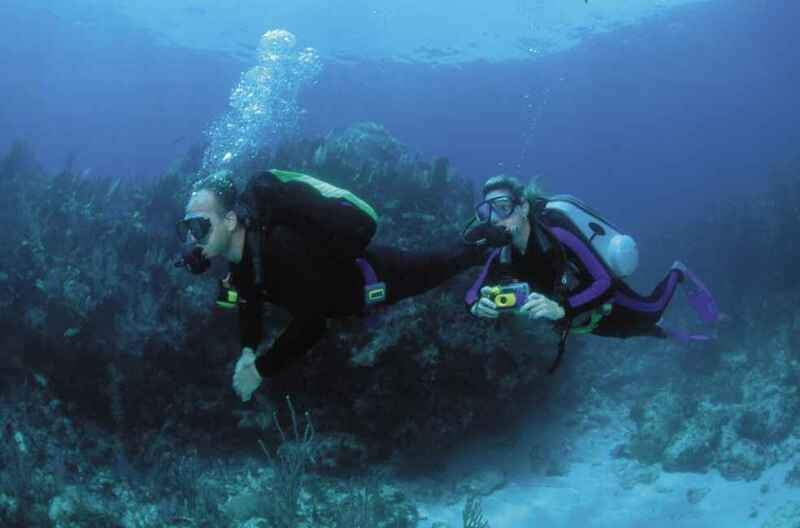 Shallow Water Scuba Diving takes place in warm, clear waters, with a recommended depth of 20 feet (6 meters) and a maximum depth of 30 feet (9 meters) The online learning experience is the first part of your becoming a shallow water scuba diver. The second part is the in-water experience and will be conducted at a professional diving facility using mask, fins, snorkel and the Mini-B Shallow Water Diving System. Boat Diving One of the best ways to participate in scuba diving is from a dive boat, be it large or small. 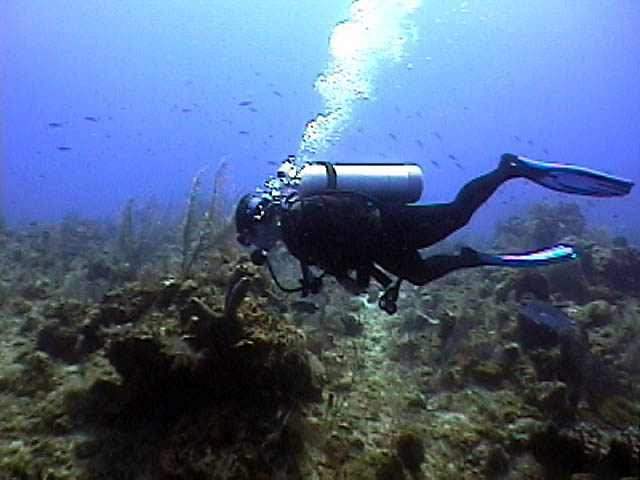 Boat diving opens up new vistas for divers that may otherwise be unreachable. Coming Soon! 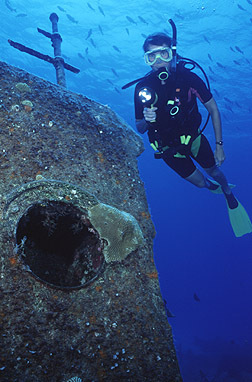 Wreck Diving Wreck diving is one of the most popular activities in the world. It combines adventure, romance, and history into one irresistible package. Exploring sunken ships is something almost no diver can resist. 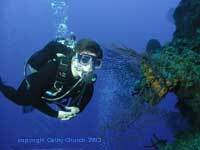 In this course, you will learn wreck diving techniques for recreational divers. Coming Soon! Underwater Navigation The Scuba-Training.net Underwater Navigation course will help to prepare you for diving adventures by teaching you how to use natural landmarks as well as a compass to find your way from point to point underwater. Whether you are trying to relocate a dive spot, return to the boat underwater, or want to explore new locations with more confidence, underwater navigation is a skill you can use on every dive. Coming Soon!